Monograph Publishing: Longtime Shroud of Turin expert, author Joseph G.Marino, has endorsed a recent Petition to Pope Francis and a proposal by one of the world’s leading authorities on the Shroud, attorney Mark Antonacci, to scientifically test the famous linen cloth long-reputed to be the burial garment of Jesus Christ. Joseph G. Marino, theologian and Shroud of Turin expert, has had over 35 years of researching the famous cloth purported to be the burial garment of Jesus Christ. He has appeared in numerous media and documentaries, and authored and co-authored (with his late wife, M. Sue Benford, R.N., M.A), several articles including Discrepancies in the Radiocarbon Dating Area of the Turin Shroud, (Chemistry Today, 26.4, (July-August). Marino contends that the Shroud samples removed for carbon dating purposes in 1988 contained threads from a 16th century repair that was invisibly rewoven into the same vicinity as the original fibers. Marino has recently endorsed Mark Antonacci’s proposal and petition to Pope Francis ] to allow further examining of the Shroud of Turin, its blood marks and other samples from the cloth, at the molecular and atomic levels. In contrast, Antonacci contends that particle radiation emanating from the body wrapped in the Shroud not only explains the cloth’s medieval radiocarbon dating, but many other unparalleled features on the cloth including its unique body images. Antonacci first presented this test proposal and his image-forming hypothesis in his first book The Resurrection of the Shroud, (New York: M. Evans and Co., 2000). He presented an updated test proposal during the keynote address of the international conference held in conjunction with the Shroud’s last exhibition in 2010, Can Contamination Be Detected on the Turin Shroud to Explain its 1988 Dating?, (International Workshop on the Scientific Approach to the Archeiropoietos Images, Frascati Italy, May 4-6: 239-247). His image-forming hypothesis, Particle Radiation from the Body Could Explain the Shroud’s Images and its Carbon Dating, can be found at Antonacci, M. (2012), Scientific Research and Essays, Vol. 7(29). The Shroud’s radiocarbon dating is the only scientific test result among thousands that is inconsistent with the cloth’s authenticity as Jesus’ burial garment. This aberrant result has recently been challenged by scientists at the University of Padua in Italy who obtained an average date of 33 B.C. +/- 250 years using three different methods to date fibers from the Shroud. The provenance of these samples has also been questioned. If molecular and atomic technology were applied to the Shroud, it could determine, once and for all, the source of all dated samples. It could further test all proposed explanations for the Shroud’s radiocarbon dating and its unique images from naturalistic to artistic to miraculous. This technology could independently reveal the Shroud’s actual age, the identity of the man buried within it, if it is a forgery and whether a miraculous event occurred to the dead body wrapped within it. The Shroud of Turin has only been scientifically examined in a comprehensive manner once, 35 years ago. While this examination revealed extensive, startling information, a new generation of promising research is being developed that could resolve the remaining mysteries regarding this famous cloth. Antonacci and Marino contend that the world has everything to gain and nothing to lose by testing the Shroud of Turin and its samples at the molecular, atomic and other non-invasive, scientific levels. The RSF designs, advocates and funds some of the most sophisticated scientific testing of the 21st century. For the last two decades, it has supported a variety of scientific research and information relating to the age, origin and authenticity of the Shroud of Turin. Maybe I can get my cataracts put back in. Can anyone enlighten me on these conferences? When I read papers from those held in the past they only seem to include papers from those who believe the Shroud is authentic,in fact they even seem to be used primarily as a meeting place for old friends (nothing wrong in that). So if someone sends in a paper arguing in favour of the radiocarbon dating or a haematologist sends in a paper disputing that there are bloodstains on the cloth , do they get rejected or accepted on scientific merit? It is a pity that there never seem to be actual debates -perhaps I am wrong but it seems to be largely papers read out . I would certainly like to see a DEBATE on the alternative routes from Jerusalem that a burial cloth might have reached northern France in view of the fact that we have early relics close to Lirey that were said to have come from ‘the Lord’s tomb’ as well as all the crusader evidence of cloths being brought back to France from crusades earlier than the 1350s. These seem to have been relevant but completely neglected in favour of the Edessa route (that as a historian, I can find no merit in but could be included as one of the alternatives by someone who believes in it). 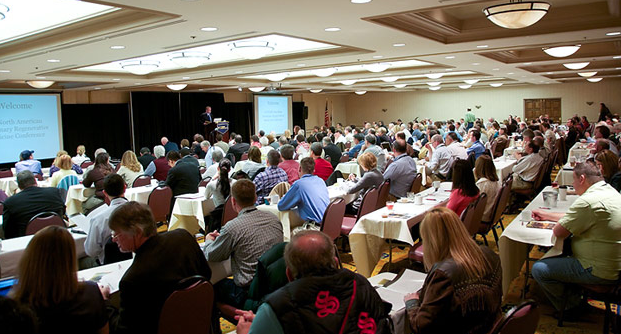 Should conferences be open to opposing views on authenticity? I think so. Are debates a good idea? Formal debates? Roundtables (similar to cable news discussions)? I prefer the latter and think it is a good idea. My wife sent me these images. A Canadian filmmaker has posted a retouched image of a Bouguereau painting of the Virgin Mary — using the face on the Shroud as a guide. The results are, I think, stunning. Image 1 is William-Adolphe Bouguereau’s1888 painting "Virgin and Child." 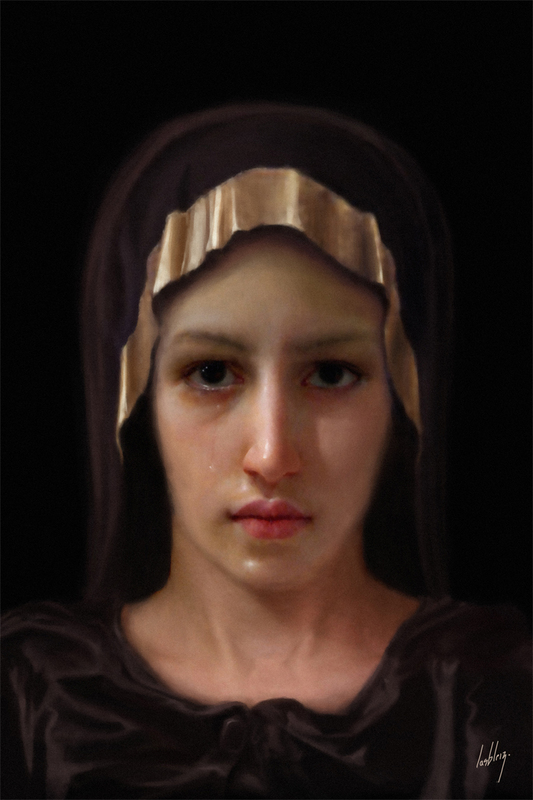 Image 2 is an animated gif showing how Julian Lasbliez, a Canadian filmmaker and artist, re-touched Bouguereau’s painting using the proportions of Christ’s face on the Shroud of Turin. Image 3 is the final result. Click on the picture to get a zoomable jpeg. 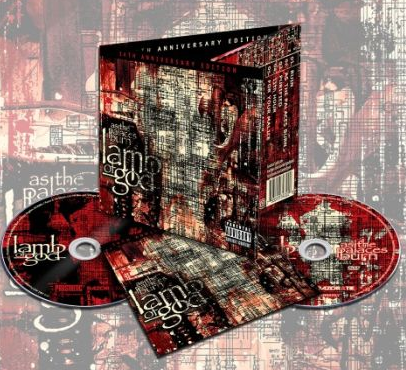 It is quite spectacular in larger format. Starting with that assumption, Dr Jonathan Allday will explore an interest from his teenage years and see if there are rational reasons to doubt the carbon dating. "The Turin Shroud is a fascinating relic that has long intrigued many people. It is old—but how old? It has an image of a man’s body—but how and when did the image get there? 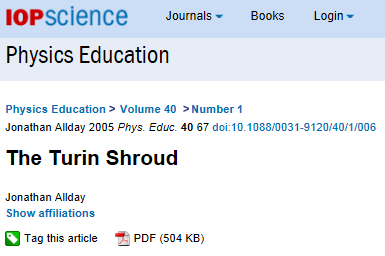 This article examines the scientific aspects of the debate about the Shroud, focusing on the image itself and on the radiocarbon dating performed in 1988. I can’t recall the paper, either. So I’m off to the USC library. Thanks, Stephen. Never before in Myth, History or Legend has there been, or will be a Being like Jesus the Christ. 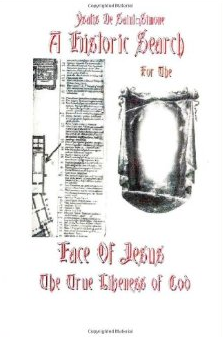 ‘A Historic Search for the Face of Jesus’ presents the powerful physical presence of Jesus – as it was and is- in all its magnificence, for Beauty and Love are two of the attributes of God and He exudes them both. The book is based on a thorough research on His true likeness, which Dame De Saint-Simone compiled into a book to show to the general public a historic proof of the majestic beauty and the powerful physical presence of the Son of God. ‘A Historic Search for the Face of Jesus’ compares the true historic evidence of His likeness to the unfortunately inaccurate images that one sees in all media outlets, that more often than not, downgrade His physical appearance – to the point of being quasi malicious. 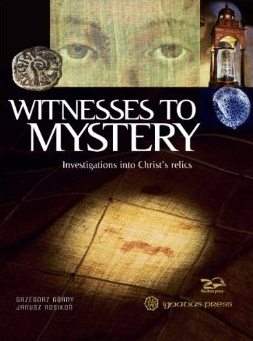 This book contradicts with true evidence all of these by using the real images of Jesus found in different sources: i.e. a Mural of early Christendom (3rd Century A.D.), of His true image, the imprints of His image on the Vero-Ikon and on the Holy Shroud of Turin, the painting of the Sacred Heart that Sor Faustina, to whom He appeared, directed a painter to do, and of a real photo of Jesus taken by Sor Anna Ali in one of His apparitions to her – all of them resembling each other. A true historical evidence of how Jesus truly looked and still looks. If you really want know what Jesus looked like, you have in this book true evidence of the Beauty of God made Man.